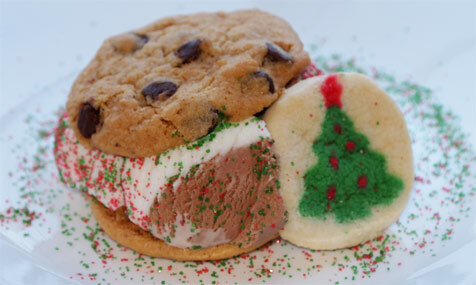 On Second Scoop: Ice Cream Reviews: Merry Christmas Everyone! Have a great Christmas everyone. I'll see you on Tuesday for another review. Merry Christmas to you! Looking forward to the new year and more reviews...all the best to you! I'm a little late to see this, but hope you had a great holiday and happy new year!